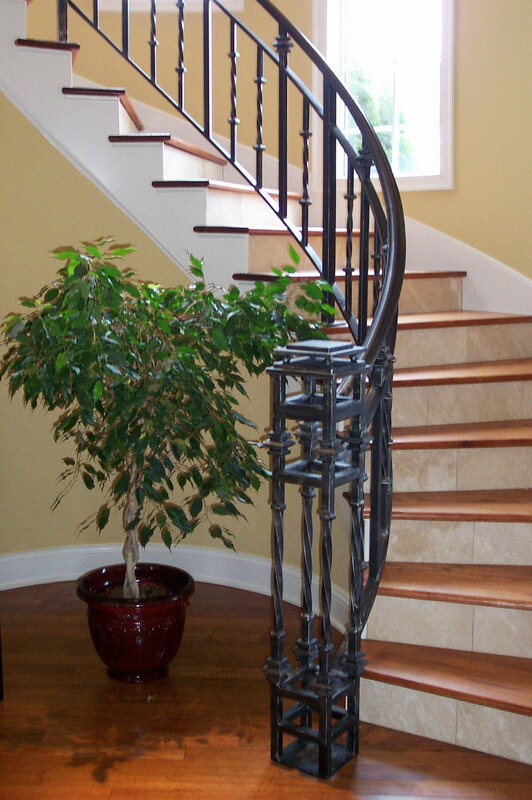 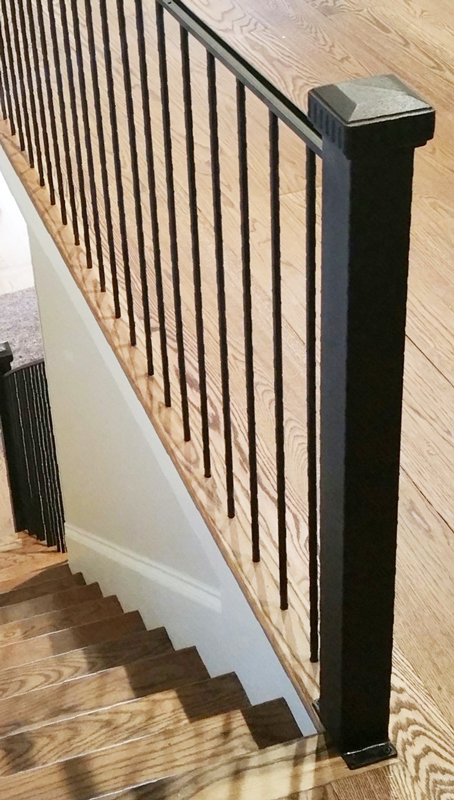 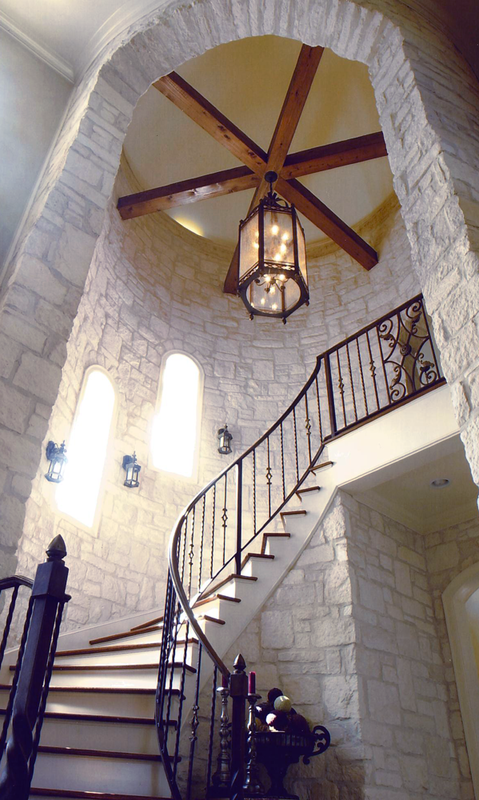 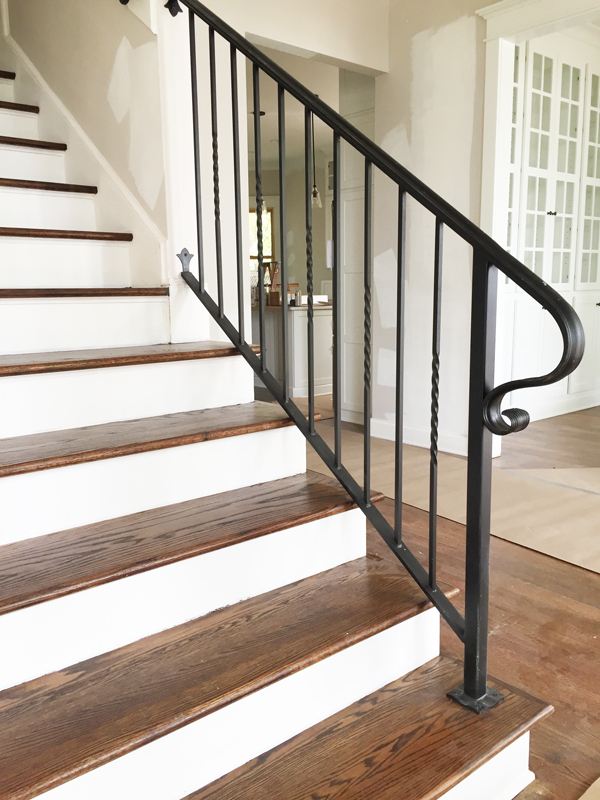 From working drawings through fabrication and installation, our team of craftsmen will work together to create an iron railing that will perfectly accessorize your home. 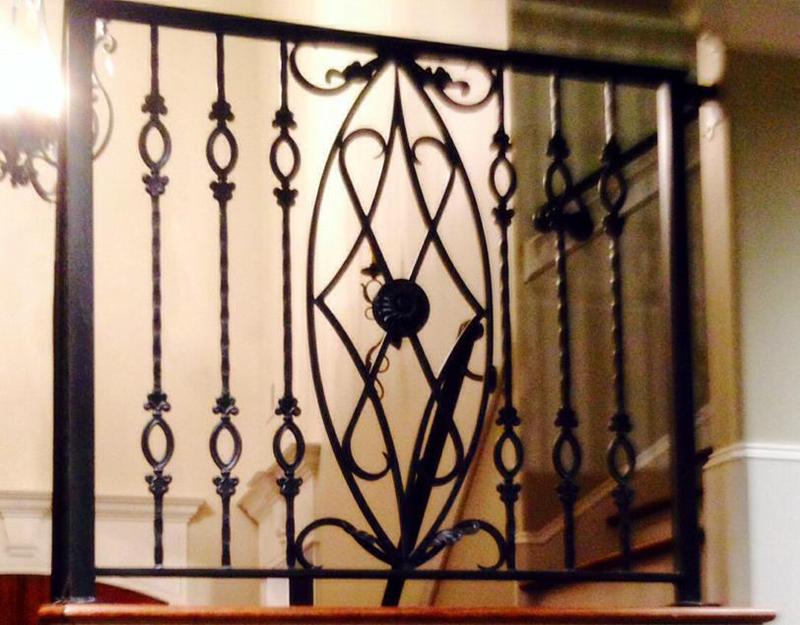 We custom fabricate iron railings of all sizes, shapes, and forms in our shop using both standard stock pieces and hot-forged scrollwork. 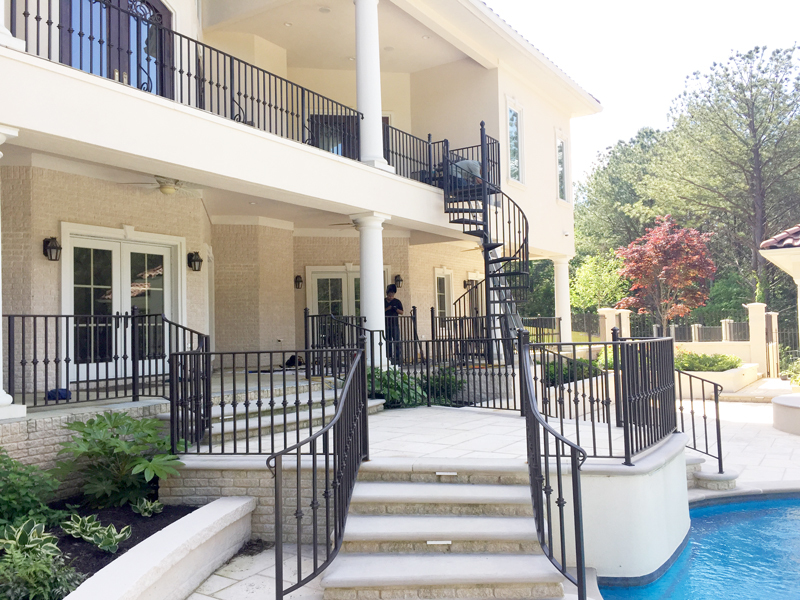 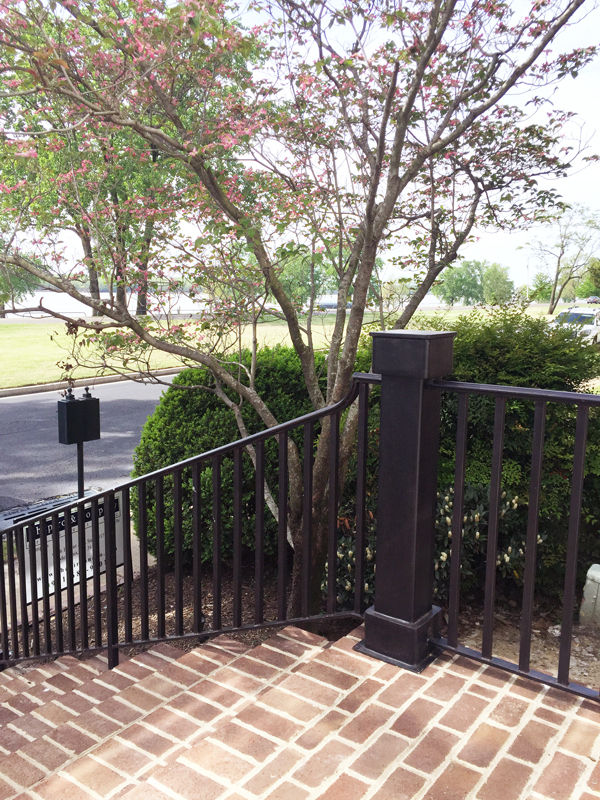 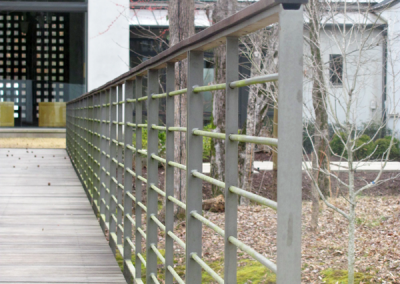 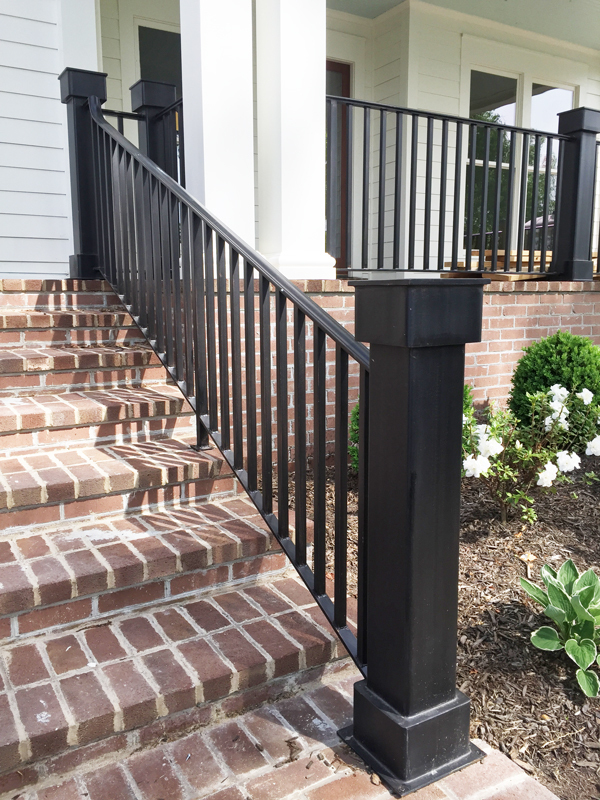 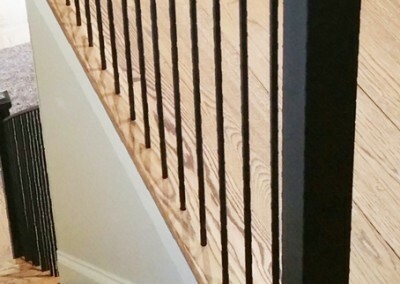 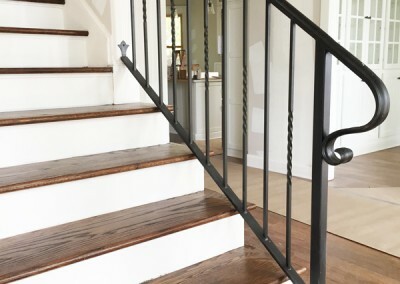 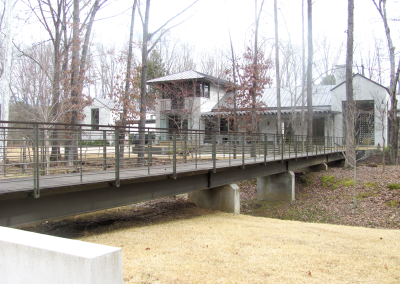 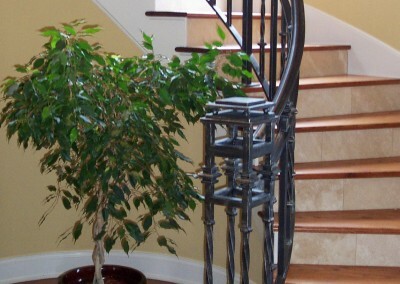 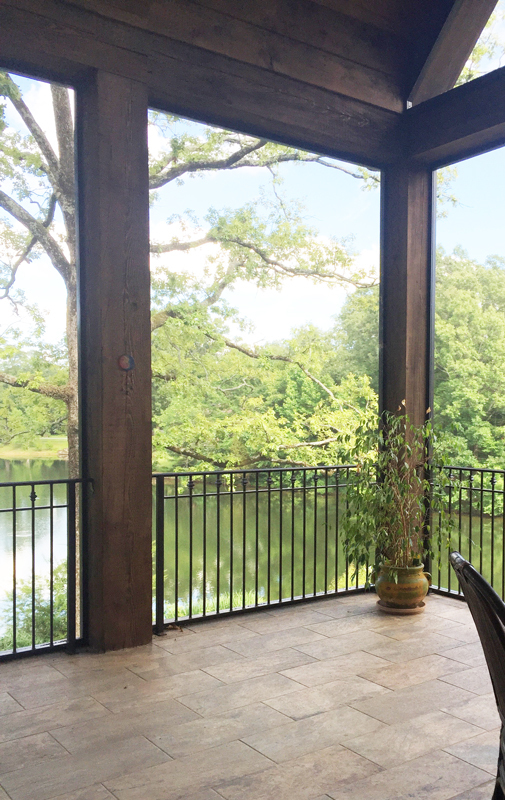 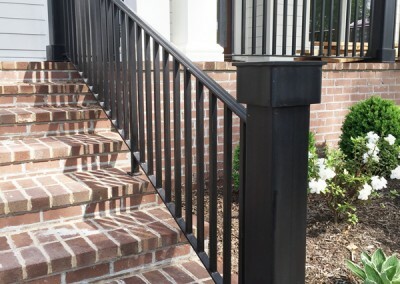 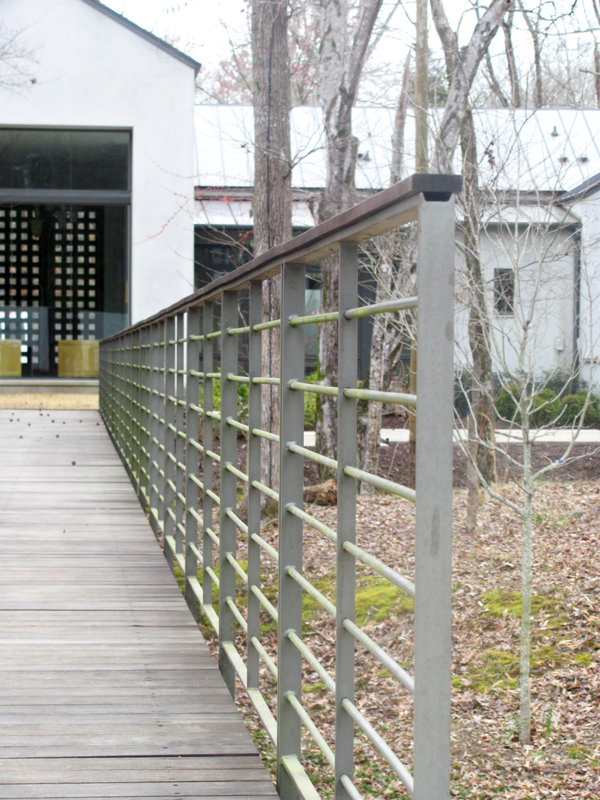 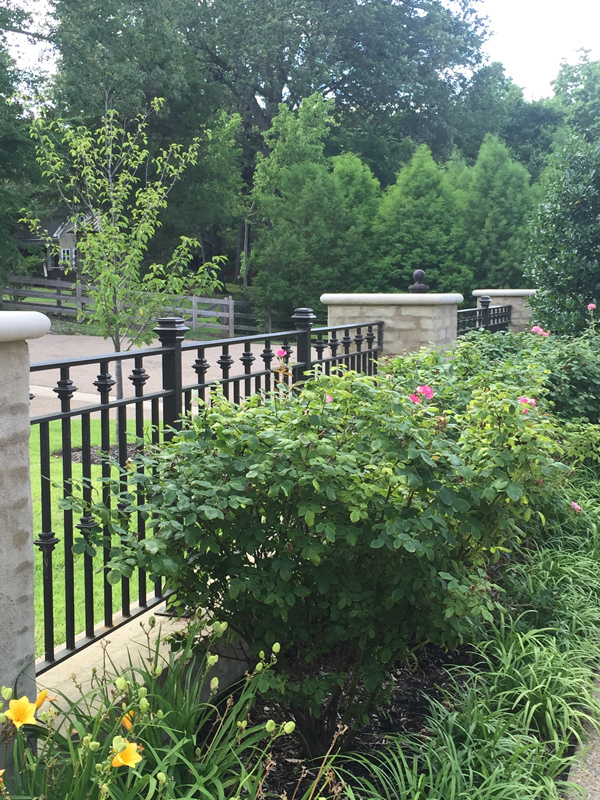 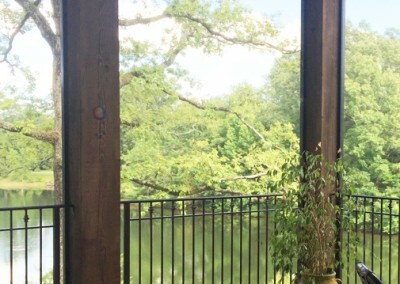 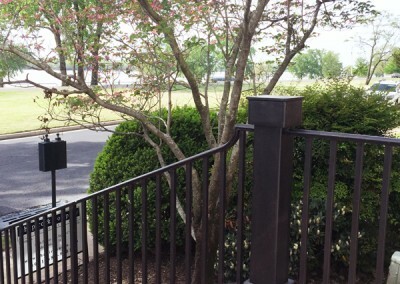 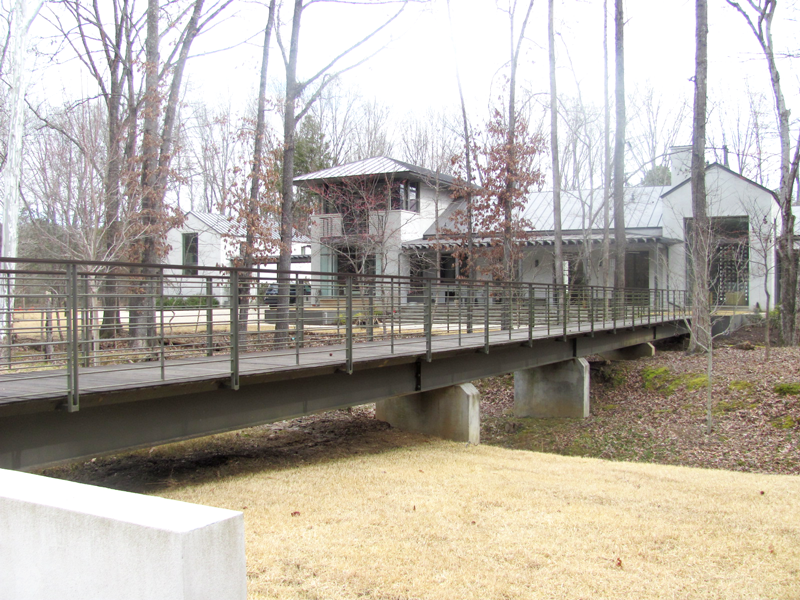 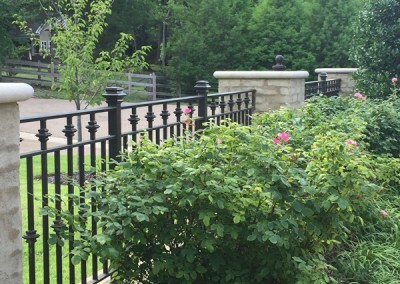 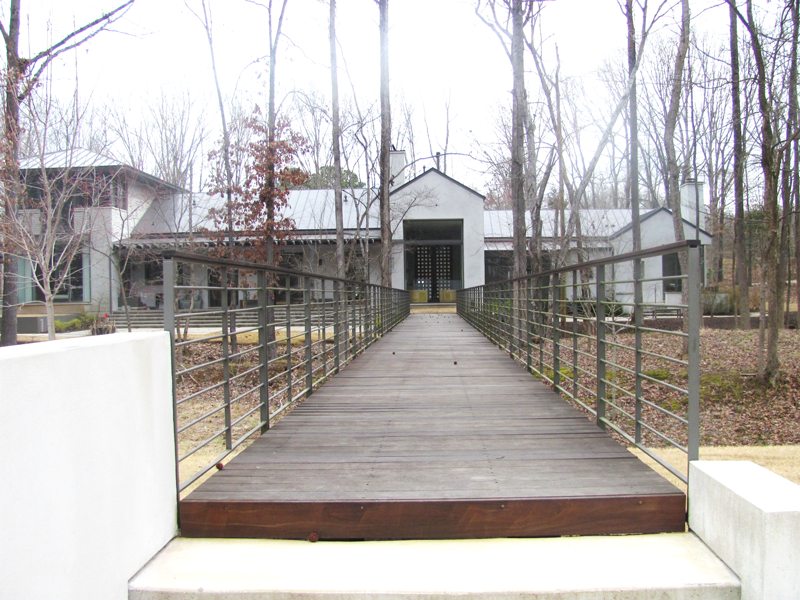 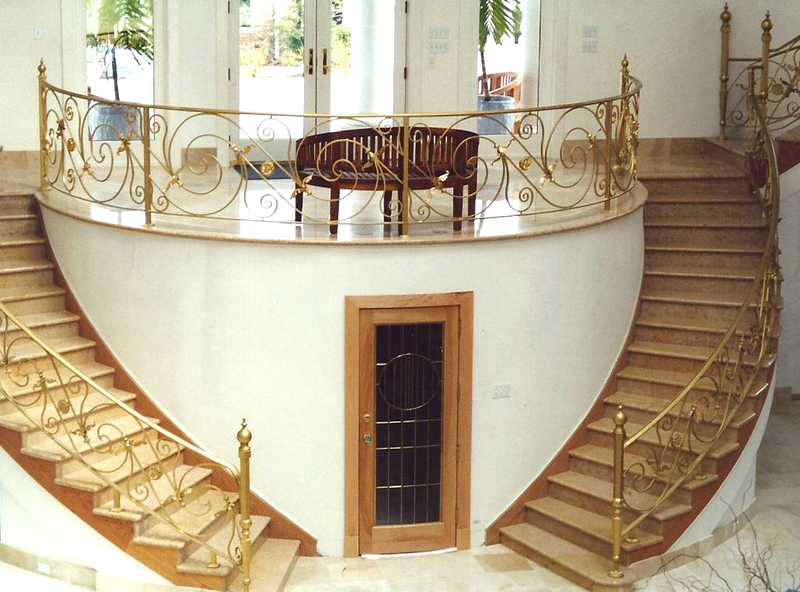 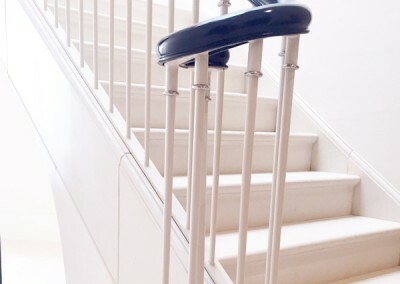 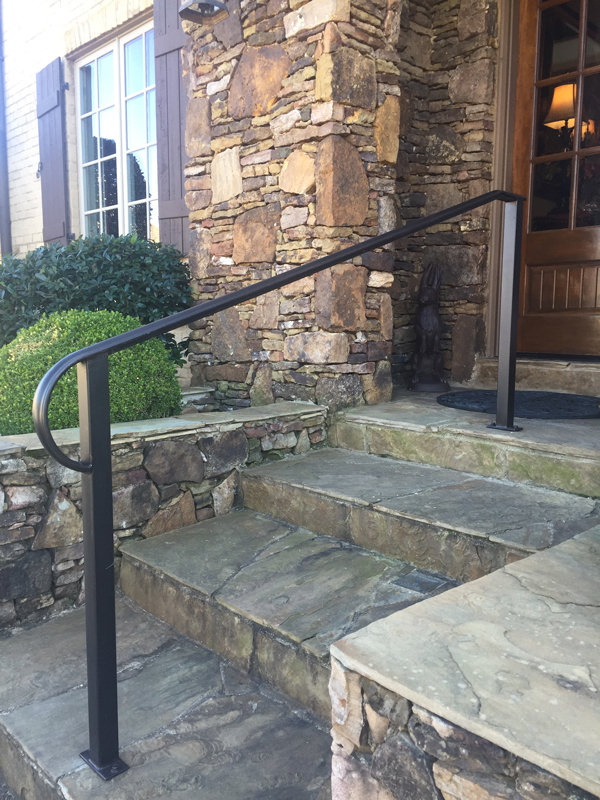 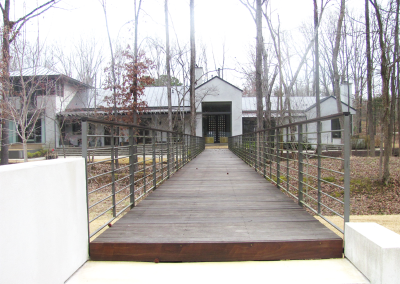 Whether you are trying to make a design statement by replicating a period in history or need a simple handrail for security, MSW has over thirty years of experience in fabricating and installing iron railings in the Mid-South. 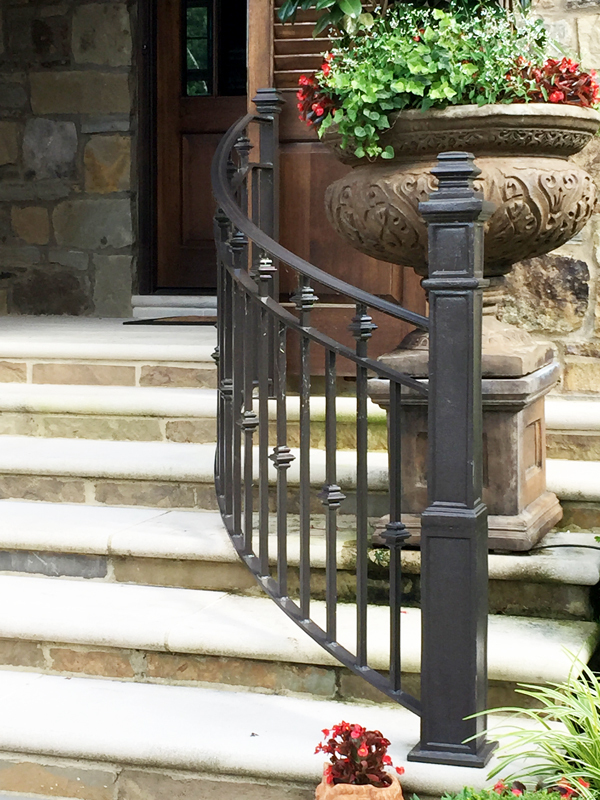 As with any iron project you may be considering, the process begins with a visit to our showroom to see first-hand many of the options available to choose from. 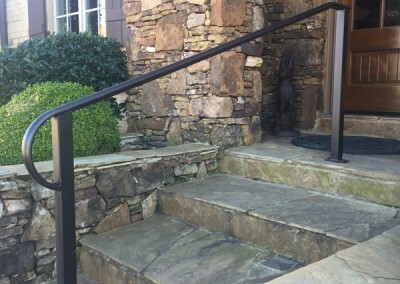 The options are endless in the design process, but our Design Service can sketch and provide suggestions based on your personal needs and taste. 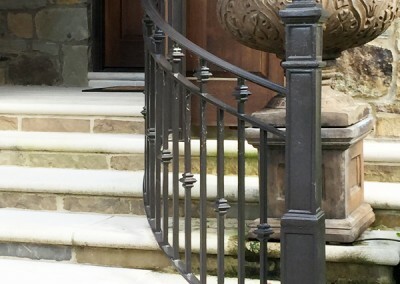 Over the past thirty years we have collected books, photos, and sketches to aid you in putting together a handrail that will enhance your home for years to come. 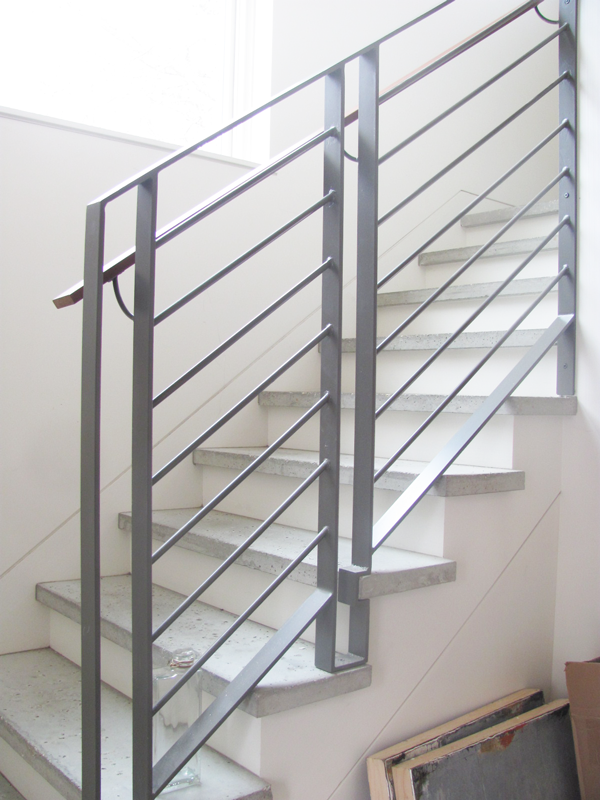 We will then visit your sight to secure measurements to make sure we attain a perfect fit for your area. 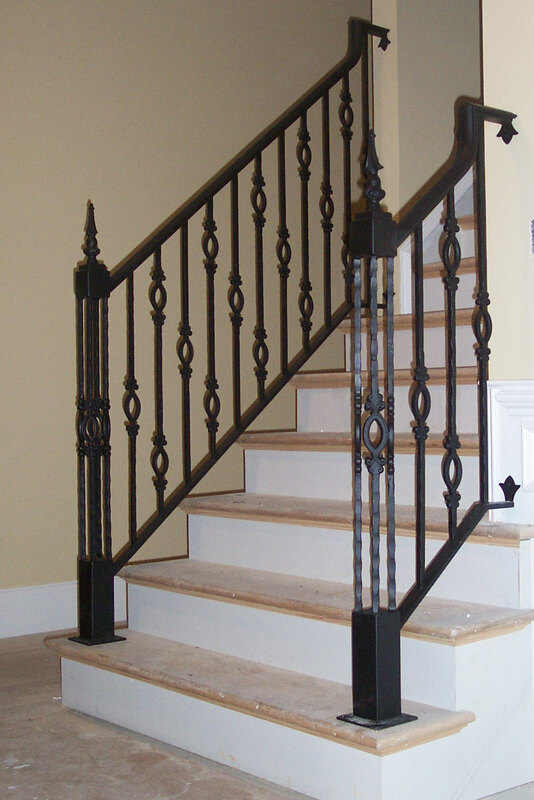 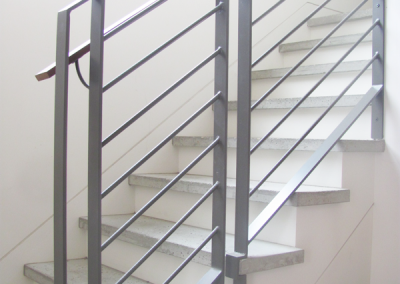 Then your railing is built to your personal preference and installed by our expert installation team. 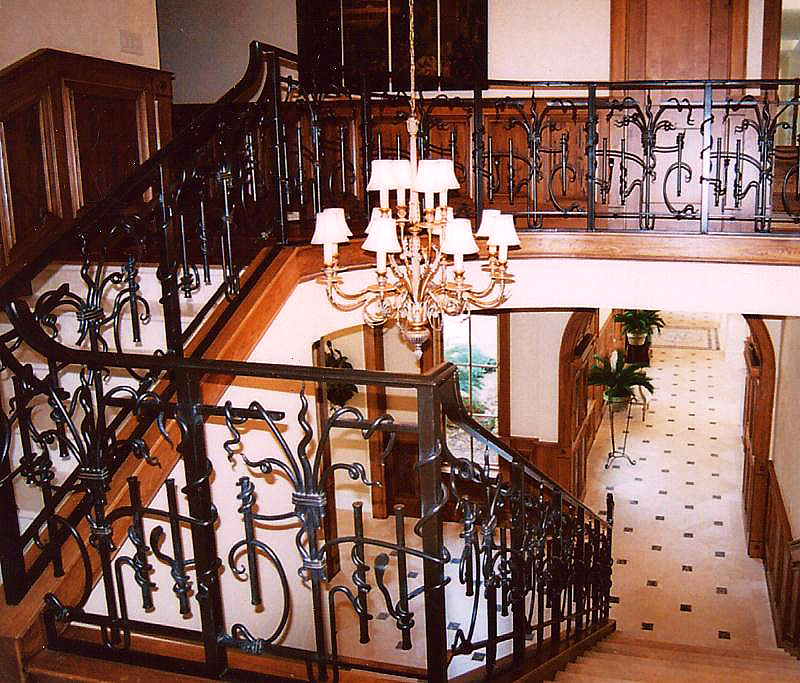 MSW works in renovations and new construction, residential and commercial applications, and interior and exterior iron railings. 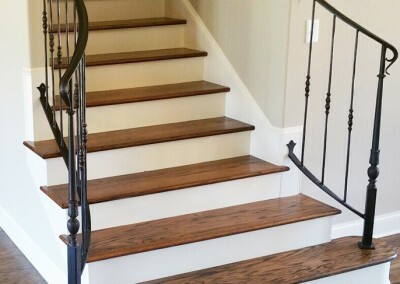 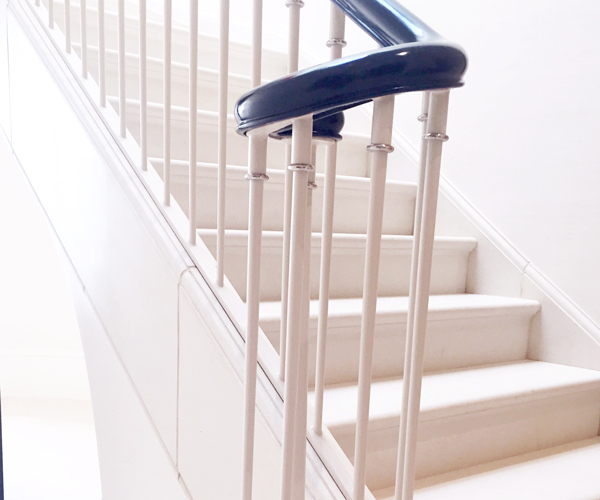 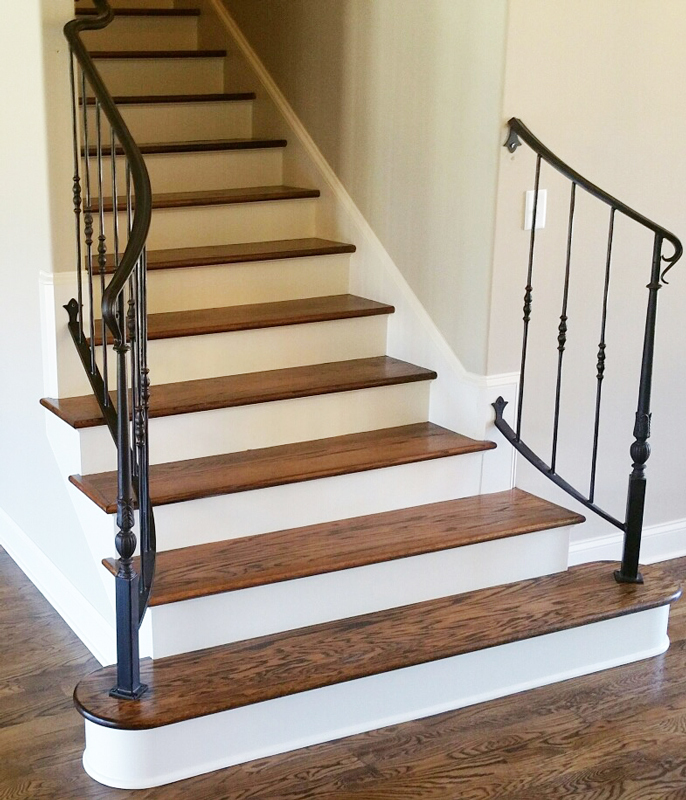 From a simple handrail to aid in moving from one area to another, to elegant grand staircase railing, let us be your chosen contractor. 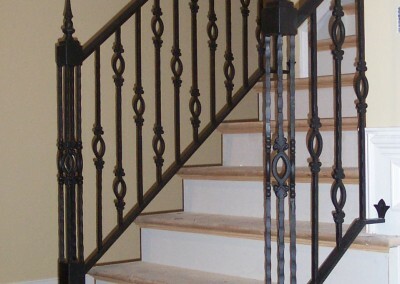 Call MSW today if you are considering new construction or renovation work at your residence or business.